Hearing Help Providers, has successfully helped thousands of hearing-impaired individuals of all ages, from all walks of life and many parts of the world, lead more fulfilling lives through the use of hearing aids. HHP has served the communities of Beverly Hills and areas of Los Angeles since 1986. Audiologists at HHP are clinically certified by the American Speech-Language-Hearing Association (ASHA). We have earned doctorate and/or master's degrees, are university-educated and manufacturer-trained professionals, who regularly attend continuing education courses throughout their careers in order to maintain the highest skill level, knowledge, and expertise in their profession. 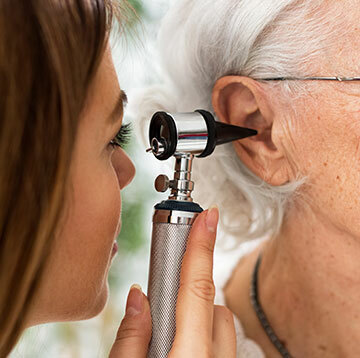 We specialize in the identification, diagnosis and treatment of hearing impairments. 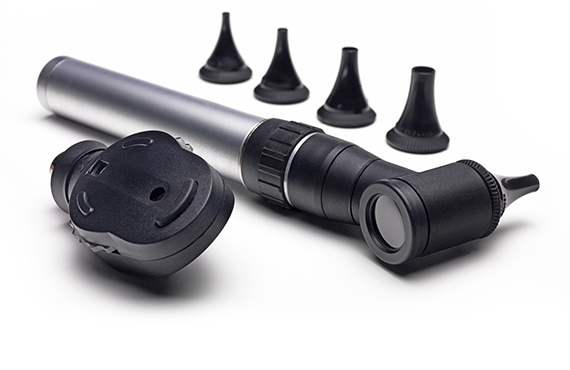 Hearing protection and hearing loss prevention are also key components of our care. Through consultation on the effects of noise on hearing, community outreach talks, screenings, and the dispensing of hearing protection devices, we strive to educate patients and the community on the importance of hearing and how to protect it. A hearing test is the first step in determining your hearing capability. We will determine a hearing solution that is best for you and your lifestyle. We will investigate your condition and devise a treatment plan. Custom fitted earmolds and earplugs for musicians, hunters, swimmers and more.